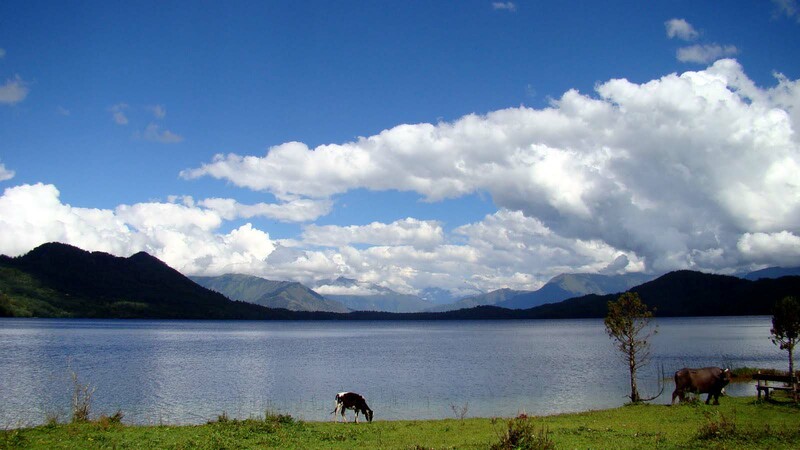 Rara lake | Adam Tours & Travel Pvt. Ltd.
Rara Lake lie on the remote Karnali zone in the north – west of Nepal. The region is made up of long ridges covered with temperate forests and alpine pastures enclosing high valleys. Summer rainfall is low, but winter snow can be heavy and persistent. Since the region is fairly high and free from monsoon thunderstorms, the summer season is ideal for trekking. Winters are cold, but in the autumn season, trekking is rewarded with a profusion of alpine flowers. National Park entry permit, Trekking permit, Land transportation to and from, Accommodation in lodges during the trek, Food: three meals a day, A guide & required number of porter(s), Essential equipment. Personal expenses, Insurance, Tips, Emergency evacuation by Helicopter, Alternative transportation in case of heavy rain, landslide, strike, road blockade etc.